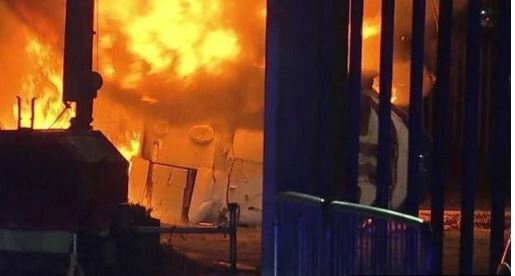 The Leicester City owner’s helicopter has crashed in a car park outside the club’s ground as it left the stadium following a Premier League match. 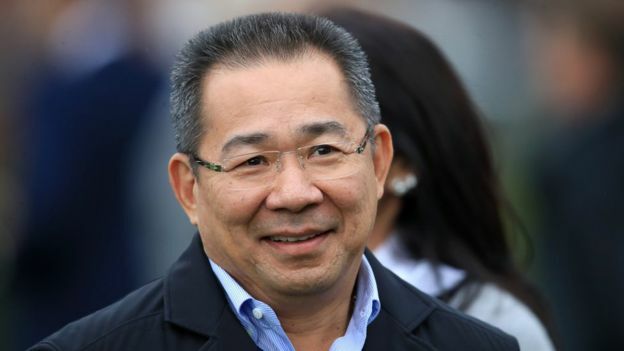 Vichai Srivaddhanaprabha was involved in the helicopter crash when it came down at about 20:30 BST on Saturday, a source close to the family has told the BBC. One witness said he saw Leicester player Kasper Schmeichel run out of the stadium towards the scene of the crash. It is not known how many other people were on board the helicopter. Leicester had drawn 1-1 against West Ham United at the King Power Stadium, with the match finishing about one hour before the helicopter took off from the pitch. Witnesses said they saw it just clear the stadium before it spiralled out of control, with some describing seeing a fireball as it crashed. The club said it was assisting police and emergency services and would issue a more detailed statement in due course. 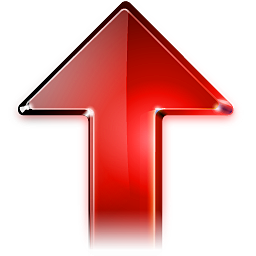 Under Mr Srivaddhanaprabha’s ownership, Leicester City won the Premier League in 2016, having started the season as 5,000/1 outsiders.